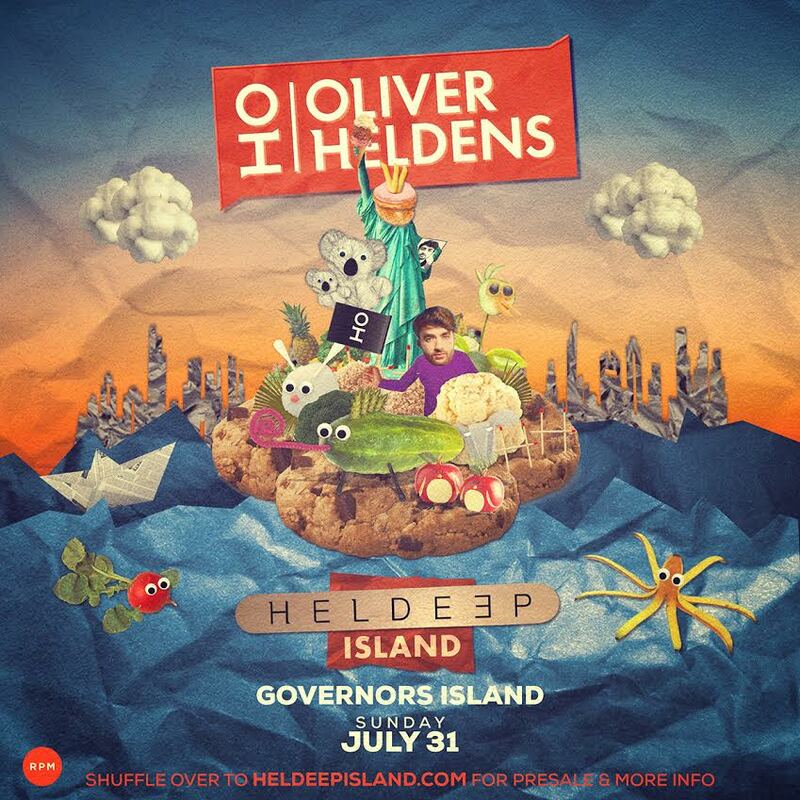 Future house poster boy Oliver Heldens is dropping some big news this week, announcing the launch of his own party dubbed Heldeep Island to take place on Governor’s Island, New York. The Dutch DJ and producer has secured the island for Sunday, July 31 with supporting acts to be announced at a future date. Following up on the two year anniversary of his Heldeep Radio Show, the announcement of the new one day event only serves to further cement the producer’s status as one of the most influential names in EDM today. With a string of dance floor hits to his name and plenty of social media buzz behind him, Oliver Heldens is ready to take his career to the next level with the news of his New York based party. Pre-sale tickets for Heldeep Island are available now, and can be purchased here. Don’t delay, as they’re bound to go quick.